Mab Boreal here. 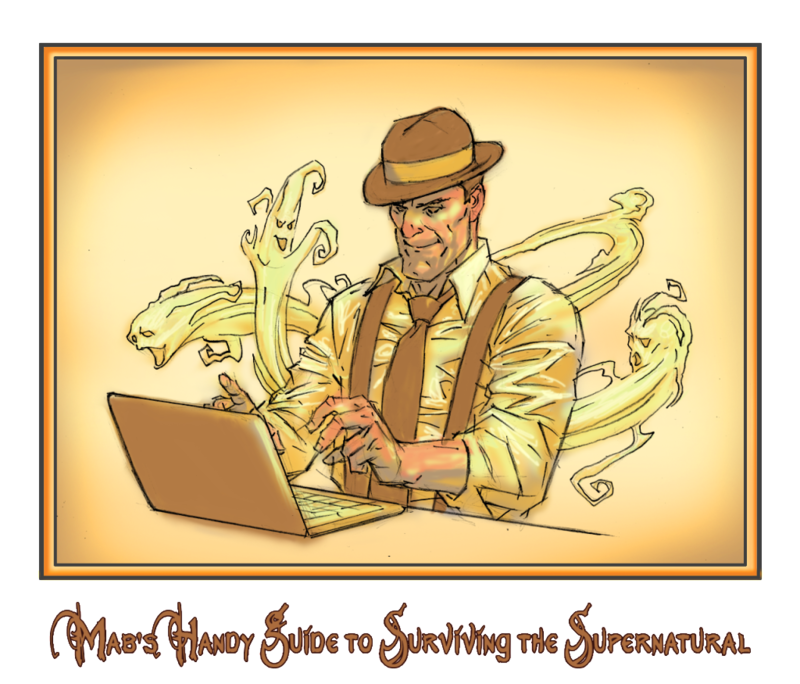 You know me—the Northeast Wind who works for Prospero Inc. as a company gumshoe. 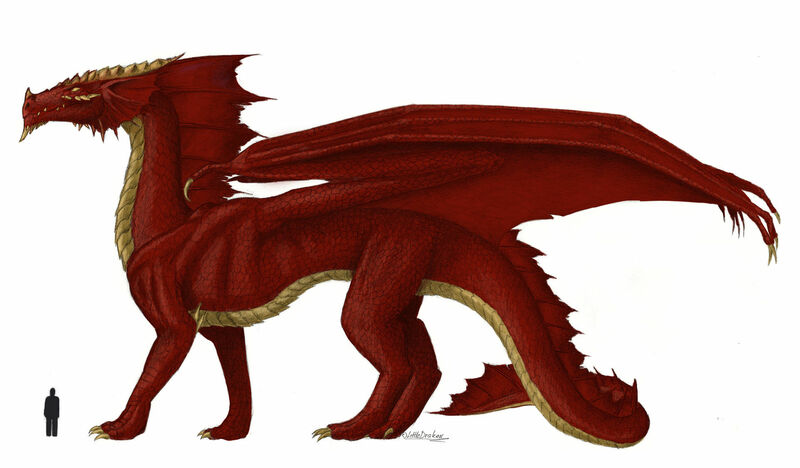 It has come to my attention that many of you are woefully uninformed about dragons. More innocent tourists get eaten every date. Yeah, they blame on natural disasters, terrorists and outbreaks of disease, but we all know its dragons. Well, not all of it. There are a lot of other nasties out there. But dragons eat more and more people every year. So, my assistant and I are going on a special world tour. We’ll be checking out the dragons in each part of the world and giving you a few pointers on how to avoid a fiery, roasted death. Without further ado, let the Dragon World Tour begin! Description: Big, scaly fellow. Typically looks a bit like a giant iguana with wings. Can breath fire. Sometimes has horns or a bit of a beardlike thing going. Is usually lizard-color, greens and browns, but is occasionally red or black. Often has bigger scales on the stomach, some times of a contrasting color. Has four legs and two wings and a long tail, usually with a spiky ridge on the top. Really likes gold. A lot. Like, even more than you do. Usually has a huge hoard of it that it sleeps on. Often gotten by eating Nibelung and keeping their stuff. Dragon comes from the Latin word: draconem (nominative draco), which in turn comes from the Greek: δρ?κων (drák?n) which means truly gigantic water serpent, or something of that nature. Dragon teeth, should you be so lucky as to see them outside of the dragon’s mouth…because otherwise they are probably the last thing you’ll see before you are fricasseed…can be tossed into the earth to produce crazy fighting men who will fight each other until you get a few guys left who might, if you’re luck, fight for you instead of attacking you. Classical Western Dragons are not nice customers. They are in fact, cranky, nasty, malicious, angry buggers who are perpetually in a bad mood and can only be placated with maidens or a really large group of sheep. Except for the Welsh dragons. 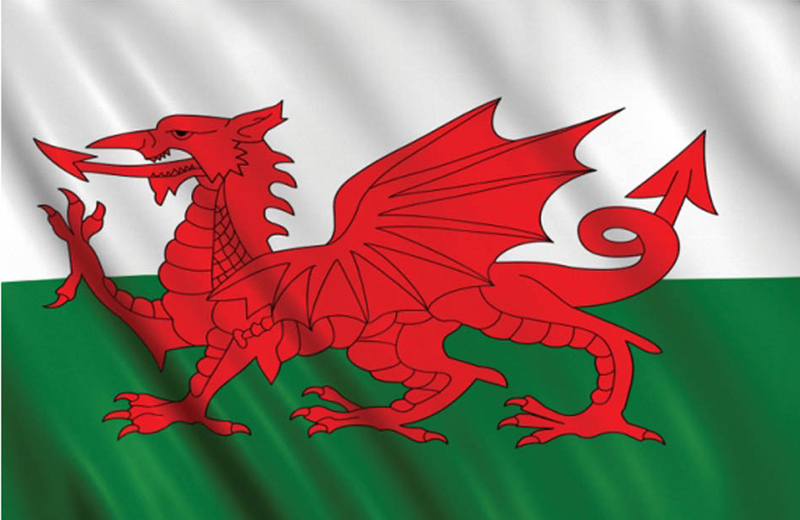 In Wales, the red dragons are good guys. October 23, 2014 in Mab's Handy Guide to Surviving the Supernatural.